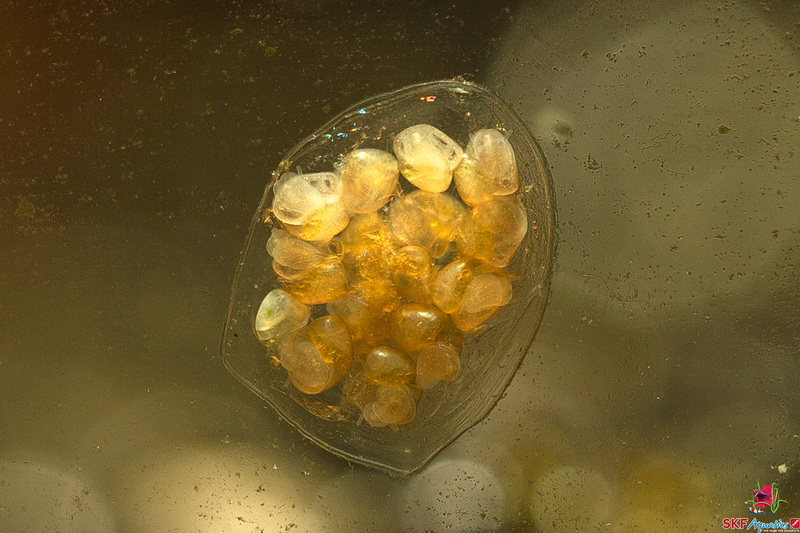 Planorbidae make up a significant portion of aquaitic pulmonate gastropods. In Australia alone, there are over 20 species group taxa that have been described. Their common name, ramshorn snails, comes from the spiral shape of their shells, which looks like a ram’s horn. Ramshorn snails come in a wide range of colours, including red, brown and black, and they can even be shimmery and translucent in colour. Because of the unique design on their shells and their colour, they can be a welcomed addition to an aquarium, offering vibrant colour and interest. However, oftentimes, these snails inadvertently appear in aquariums, hitchhiking on the live plants and/or accessories that have been transferred from one tank to another. If there is enough food available, these snails can quickly breed and take over an aquarium; but, if they are properly maintained, they can be a welcomed addition, even if their presence was not intended. These snails eat food that is leftover in the water, dead plant material and algae, and as such, they can help to maintain the health and appearance of an aquarium. 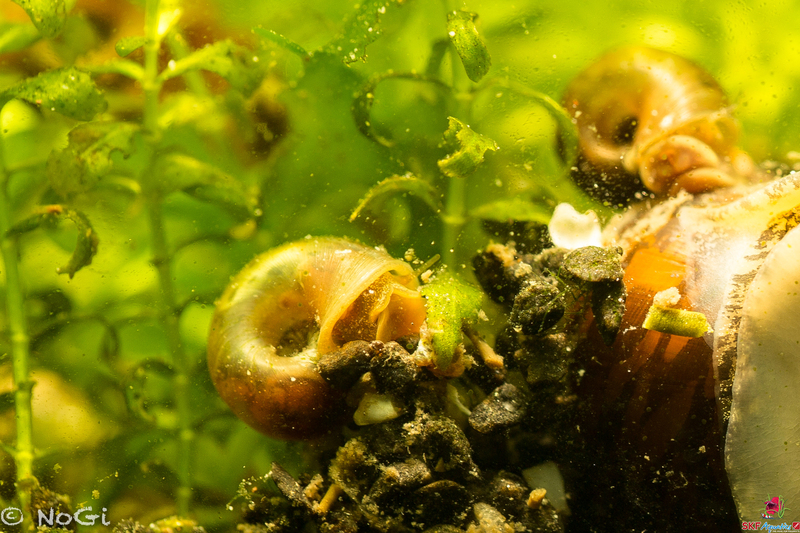 Whether you are interested in adding ramshorn snails to your aquarium or they have taken up residence unexpectedly and you decide that you want to keep them, it’s important to understand how to properly maintain them, which fortunately, is easy to do. They do will in aquariums of various sizes. They are also very adaptable, which means that they can do well in various types of water conditions, though they prefer water that is filtered. Additionally, they do best in tanks that do not undergo sudden changes in their condition. These snails consume algae and food remnants from fish, but they prefer to eat dying and dead plant matter that is shed from live plants. They will also eat dead fish, shrimp or other snails. If you are interested in maintaining Ramshorn snails in your aquarium, you should be aware that there are species of fish that will eat them. The most common predators of Ramshorn snails include bettas, loaches and dwarf puffer fish. Assassin snails will also prey on these snails. Some people claim that Ramshorn snails destroy their live plants, while others have reported they do not cause any issues. 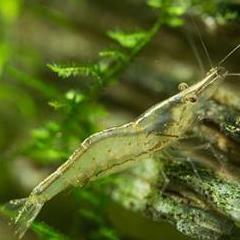 However, in most cases, they do very little damage to live plants, but if a large amount of them are present and there are delicate plants in the aquarium, such as Water Sprite and Cabomba, they can do damage. Ramshorn snails are peaceful and non-aggressive. They will not cause issues with fish, shrimp or other types of snails in an aquarium. They spend their time moving about the tank eating and adding interesting colour, texture and dimension to an aquarium.